1.  Sign into your Wire2Air (http://mzone.wire2air.com) account. 2. Click on Manage Account and then Manage Subscription. 3. Click on "Cancel Account", you will be given a short survey about the reasons you are canceling. 4. Enter the reasons you're canceling your service and press Cancel. If you have any questions about canceling or would like assistance in doing so, please email support@wire2air.com.